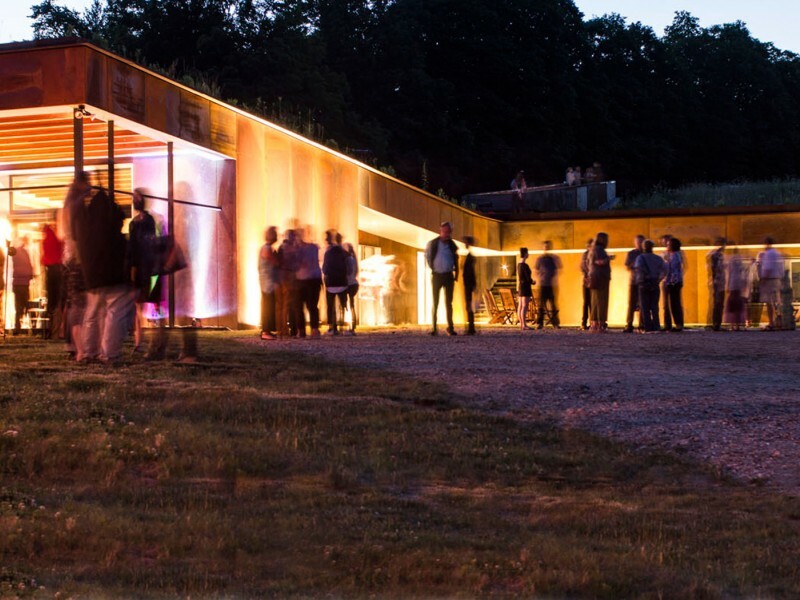 Join the Building Energy Exchange and New York Passive House for a presentation of the remarkable headquarters of the NoVo Foundation, whose work empowers women of all ages around the globe. 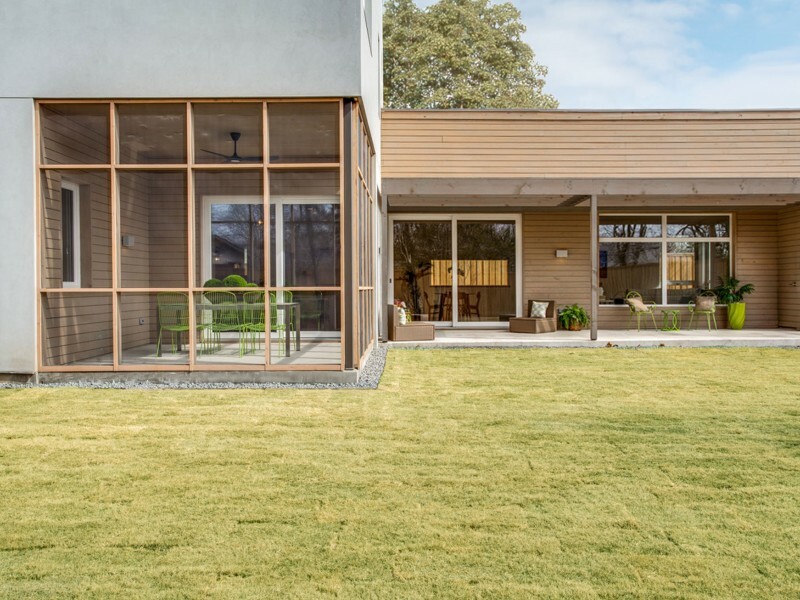 This 20,000 square-foot retrofit in Brooklyn breaks new ground in both technical and social justice terms by meeting the rigorous Passive House standard for retrofits, EnerPHit, while simultaneously requiring the construction workforce be at least 25% female. Learn how the design and construction teams delivered a high-performance envelope and highly efficient HVAC systems—producing healthy, comfortable and spacious offices and exterior spaces for a uniquely impactful organization. 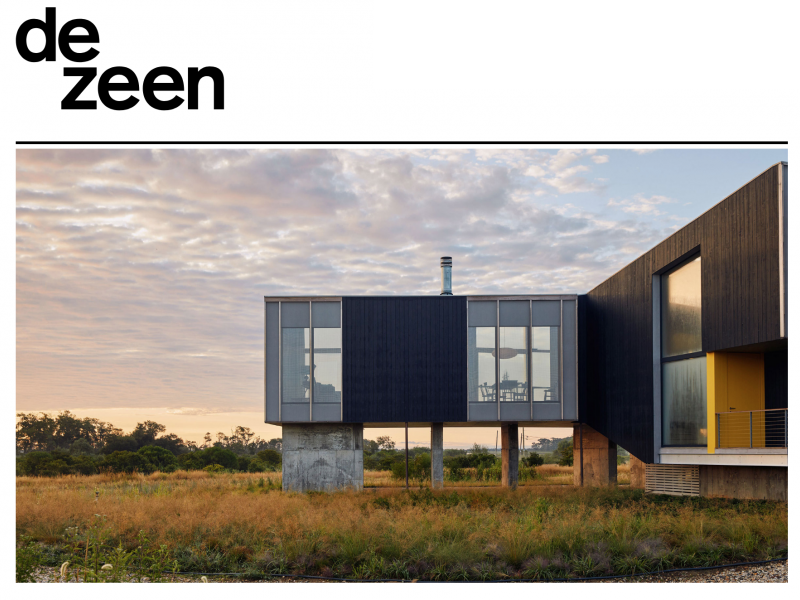 And learn how NoVo executed the project as a living model of their vision for a more just and balanced world. 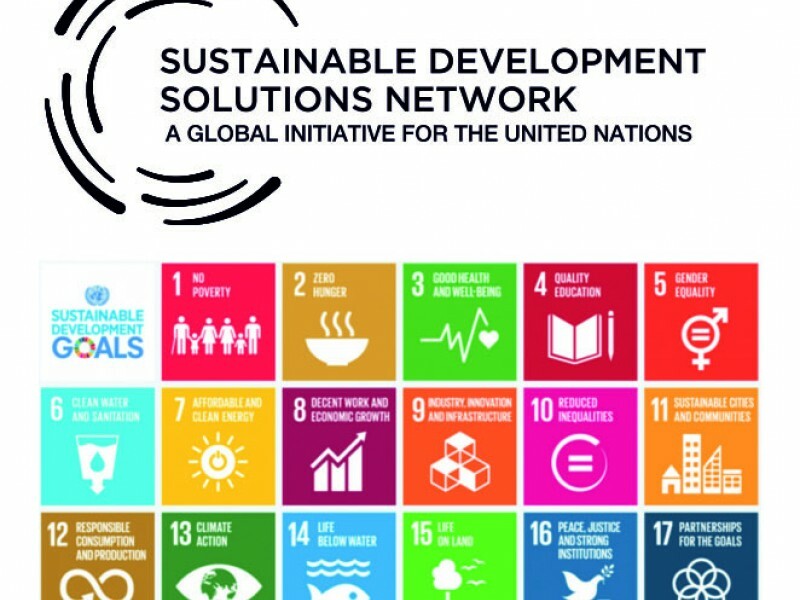 Ryall Sheridan was invited to participate in, and present projects to, the UN Sustainable Development Solutions Network's Sustainable Cities and Communities working session hosted by Columbia University. 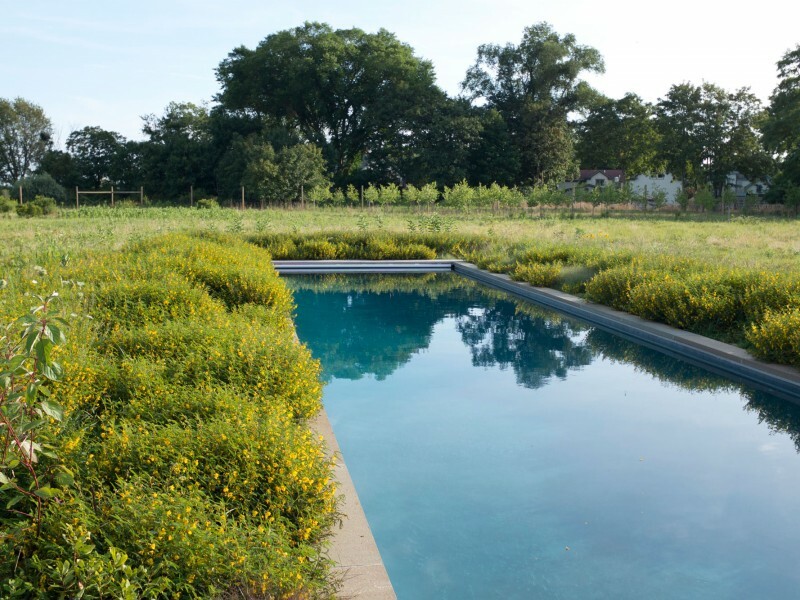 Participants from architectural and landscape design firms as well as public health experts and community activists joined in decision and debate about issues related to sustainable design and public policy that influences the built environment-- both locally and globally. 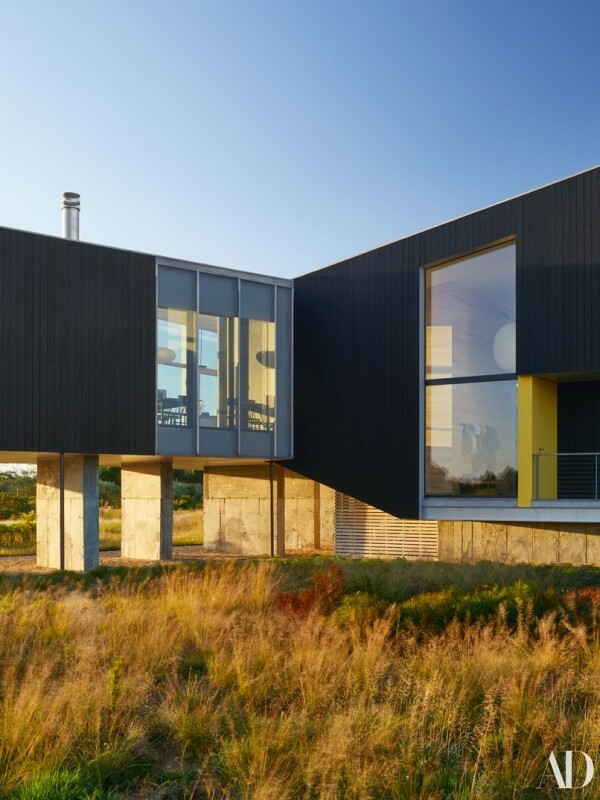 "Ryall Sheridan raises Wetlands House above coastal site on New York's Long Island"
Join the AIANY Cultural Facilities Committee on a tour of The Milton Resnick and Pat Passlof Foundation, recently renovated by Ryall Sheridan Architects. The Foundation is headquartered in Milton Resnick’s former studio and home in the Lower East Side of Manhattan. The bulding went through many iterations, including life as tenement housing, a synagogue, a church, and a warehouse before Resnick took it over as a residence and artist’s studio. 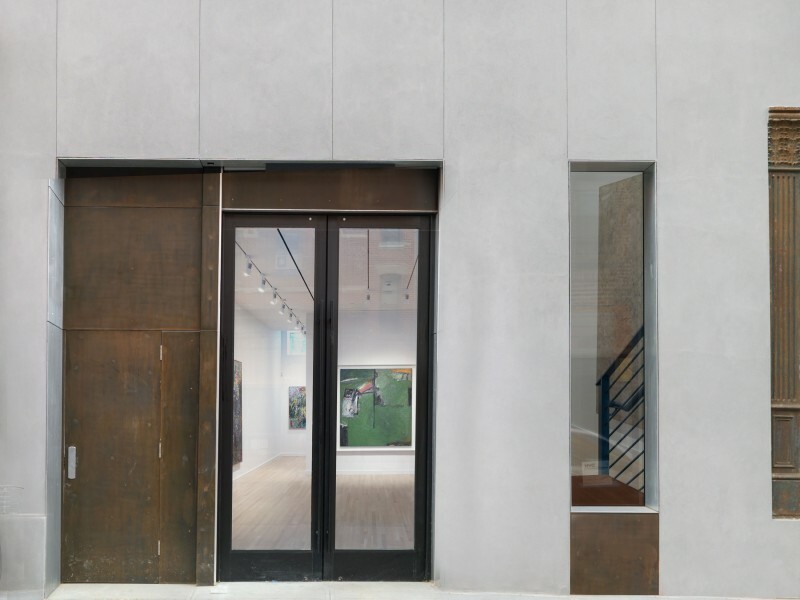 The talk will focus on the ambitious restoration to accomodate the Foundation and studio museum, which included the creation of galleries for artists’ work, Foundation offices, and a meticulous preservation of the small studio space Resnick used in his final years. 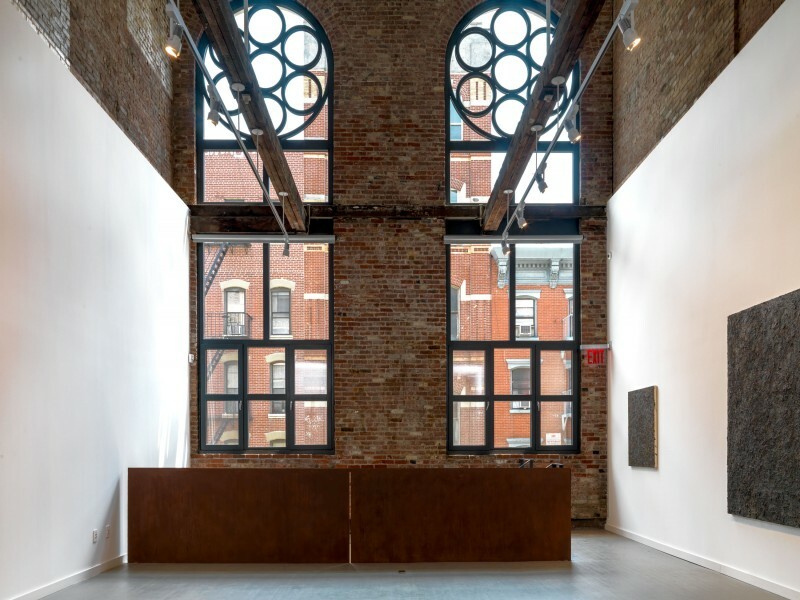 Wednesday 02/13 at 6.30pm - The Milton Resnick & Pat Pasloff Foundation at 87 Eldridge St.
• Coordinate the approval, design and construction of projects of various scales and programs by researching, planning, drafting and designing building projects for clients, applying knowledge of design, construction procedures, zoning and building codes. • Consult with clients to determine functional and spatial requirements of their projects, and prepare information regarding design, specifications, materials, equipment, estimated costs and construction time. • Prepare drawings and contract documents for building contracts involving coordination with various consultants including structural engineers, mechanical engineers, landscape architects and others. 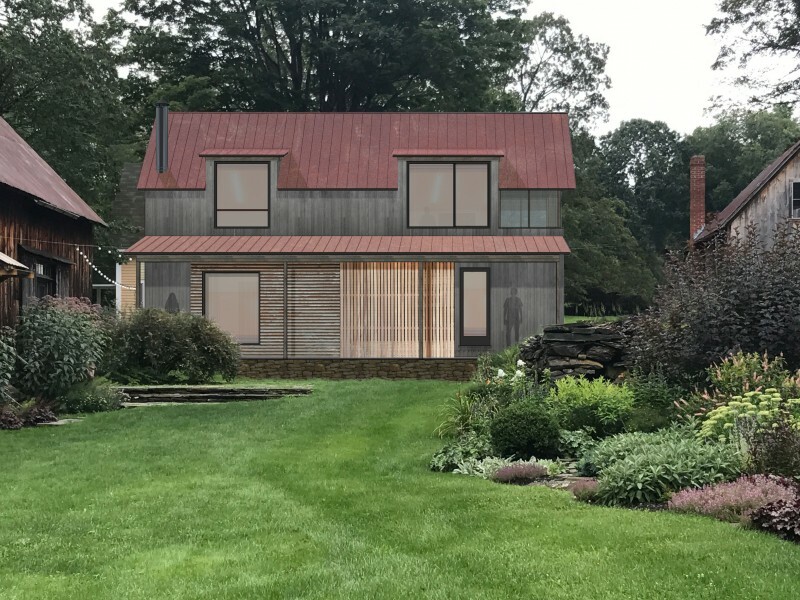 • Utilize software such as Illustrator, Adobe Photoshop, Vectorworks, Sketch-Up, PHPP (Passive House Planning Package) among others, for the production of presentation and construction drawings. • Coordinate sub-contractors at on-site work during construction to monitor compliance with plans, budget, schedule, zoning and building codes. 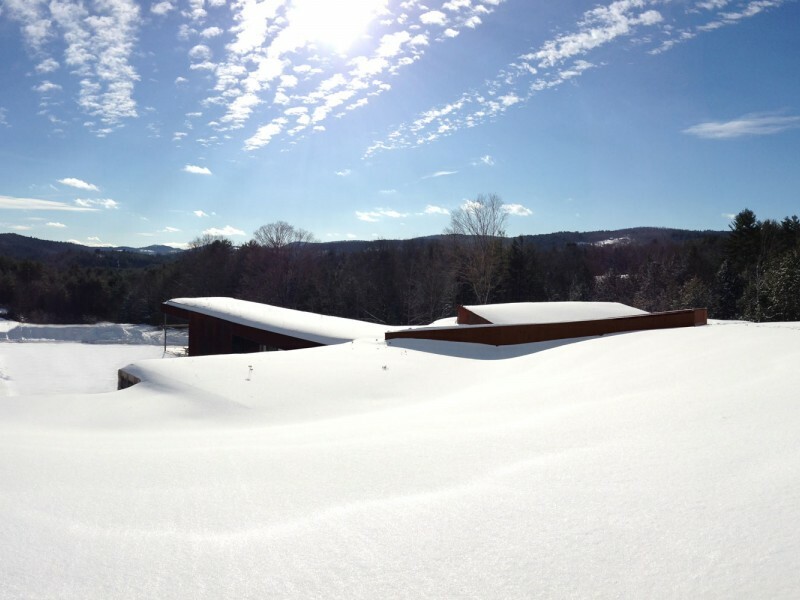 • Integrate the most up-to-date Passive House (low energy) details and strategies from the site planning stage through to construction detailing using energy modeling software. Bachelor of Architecture or related or foreign equivalent, plus two years of experience in the job offered. Two years of working experience in PHPP, Vectorworks, Illustrator, Adobe Photoshop and Sketch-Up.. 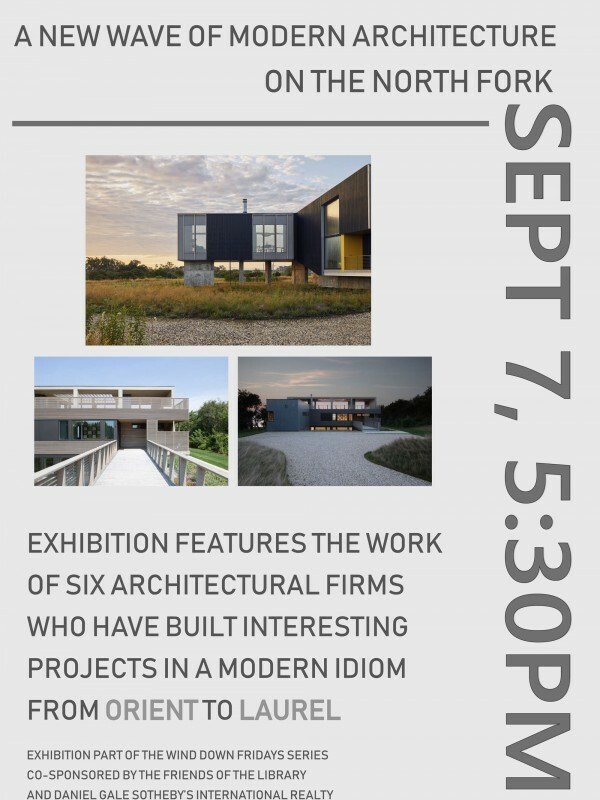 The Architects Newspaper - "Milton Resnick’s former studio reopens with retrospective of his work"
Hyperallergic - "Bringing Milton Resnick Back into the Picture"
The Architects Newspaper - "North Fork architecture to be displayed in exhibit curated by Barry Bergdoll"
Architectural Digest - "This House On Stilts Is Stronger Than It Looks"
The first Dallas, Texas home designed to Passive House standards. 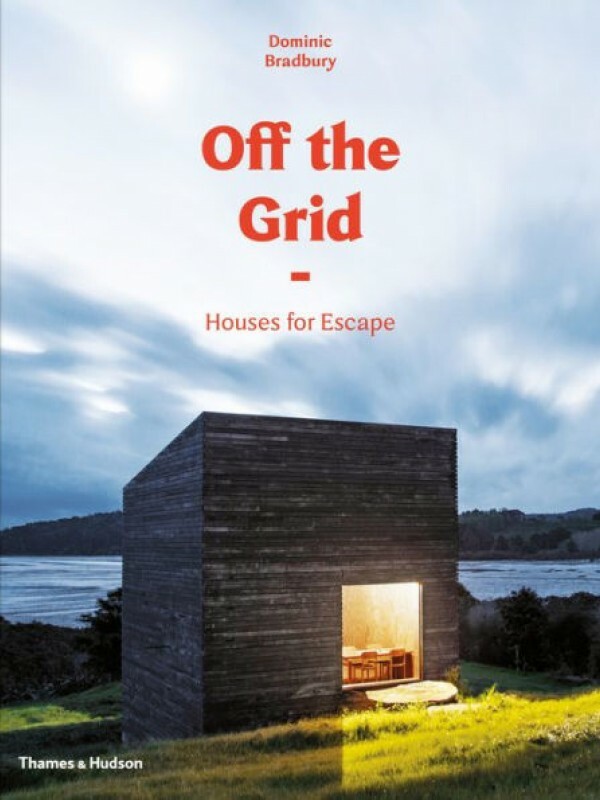 "Optimized Architecture - Design and Passive House"
"Electrification - The not-so-shocking solution to climate change"